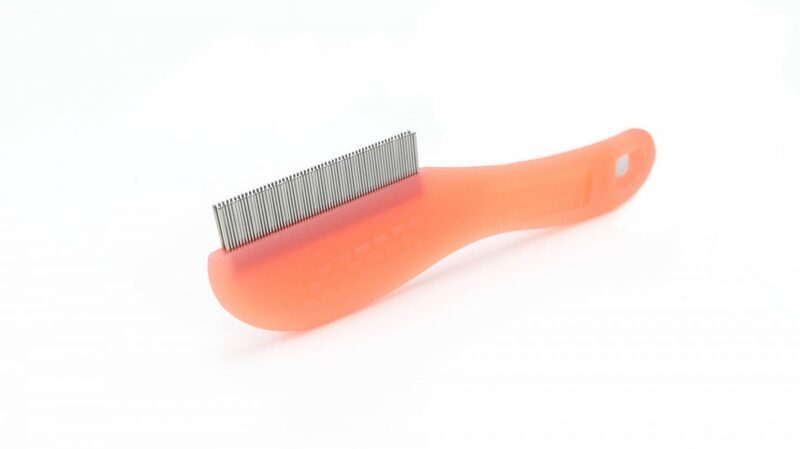 Head lice and lice egg removal comb. 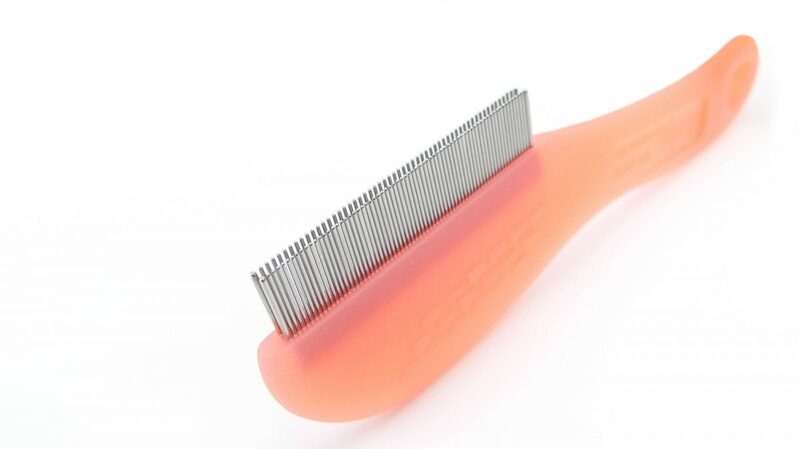 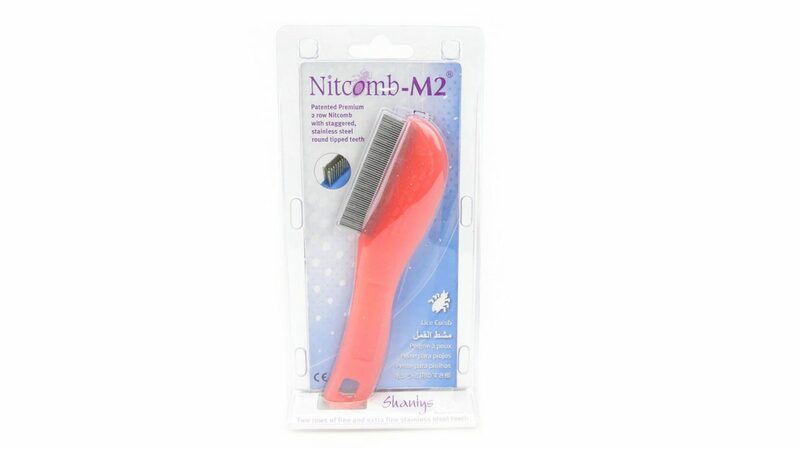 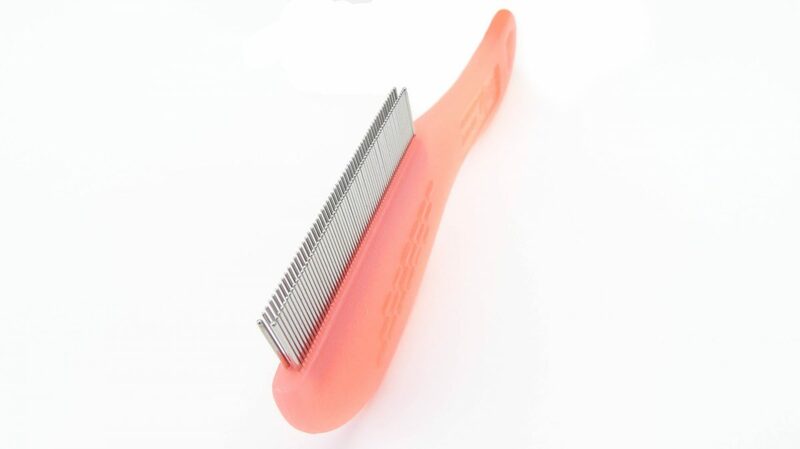 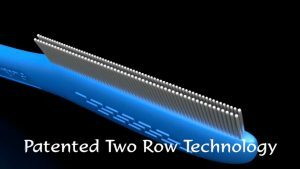 Shanty M2 head lice removal comb have patented two row technology. 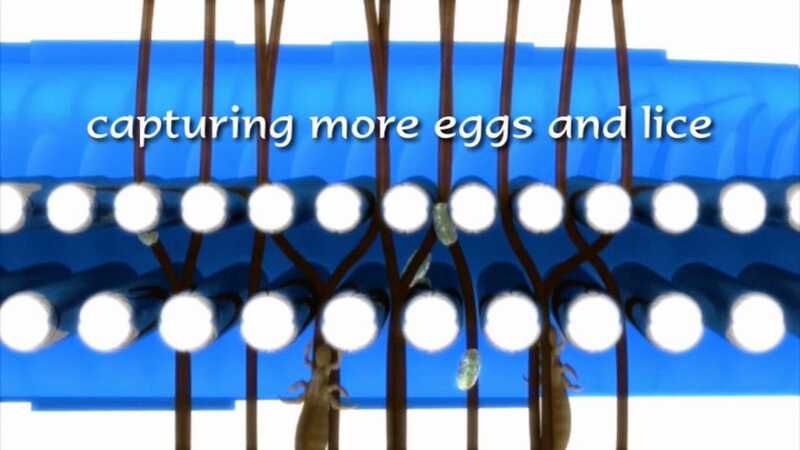 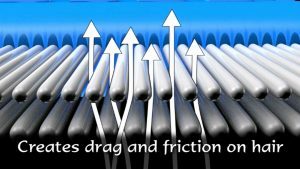 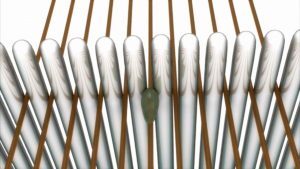 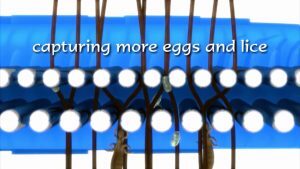 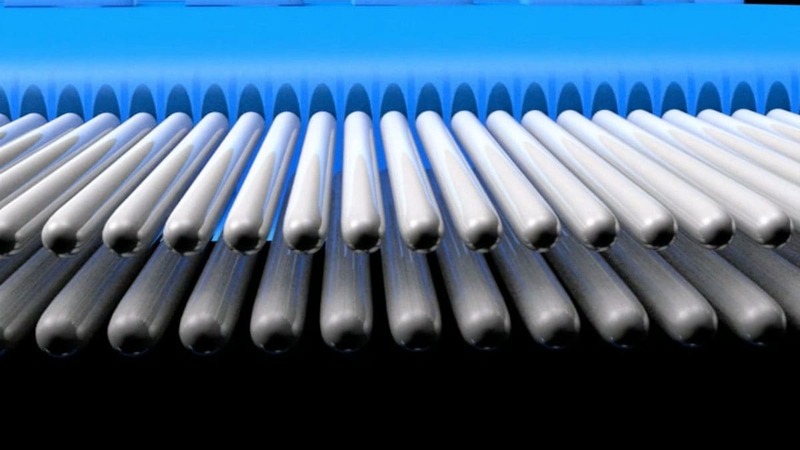 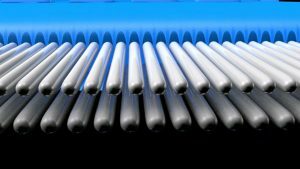 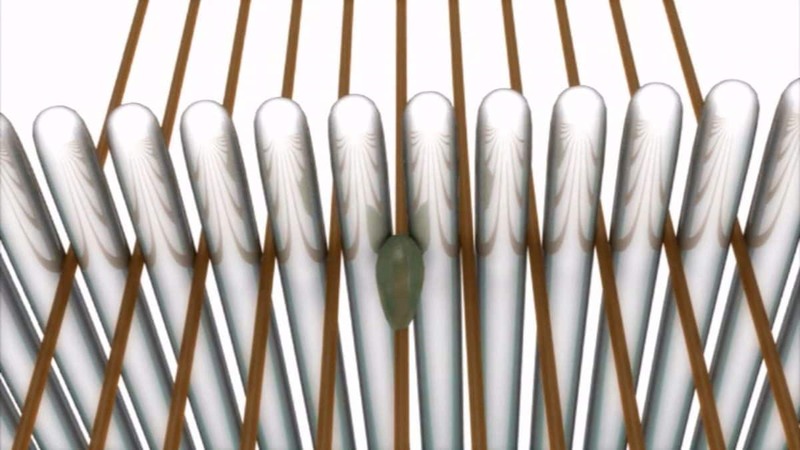 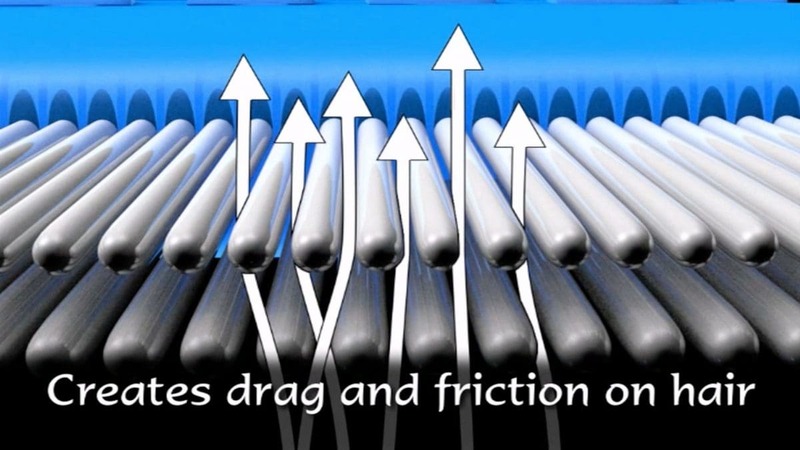 The comb has a row of fine metal teeth closely spaced together and a second row of even closer spaced teeth to maximise on the capture of lice and eggs. 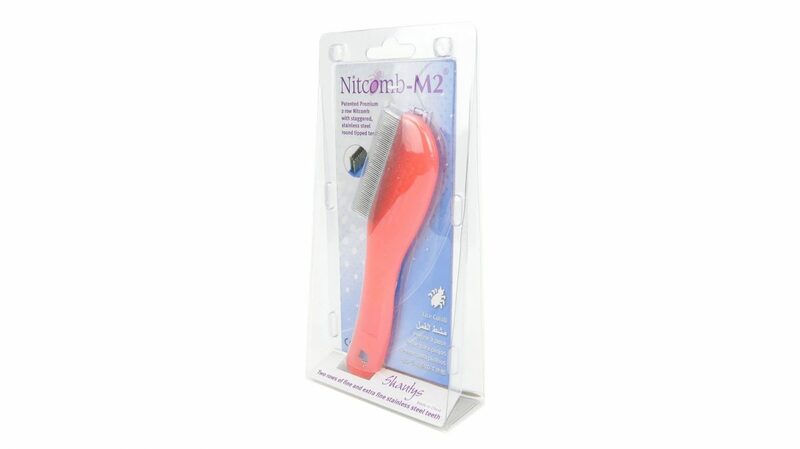 Premium metal teeth with staggered placement to allow maximum capture of head lice and lice eggs. 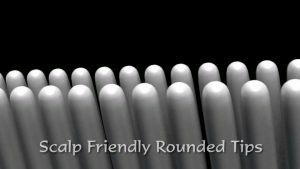 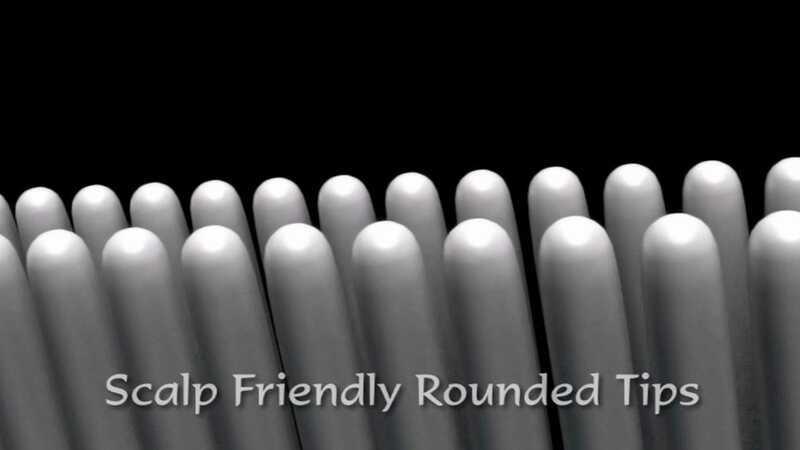 Rounded tips for a more comfortable use. 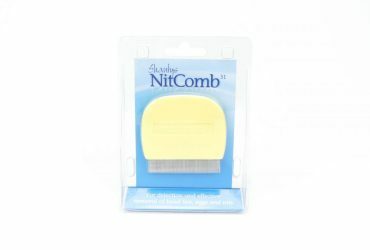 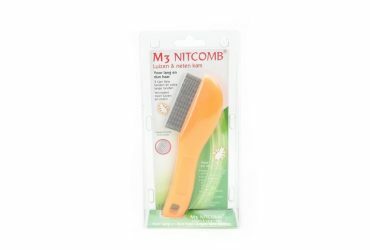 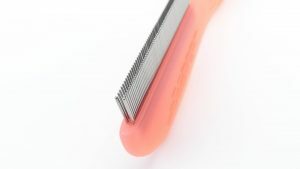 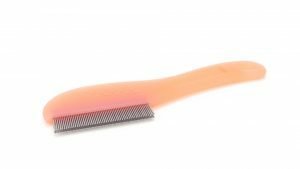 The nit comb has a comfortable grip and can be held at both the handle and head of the comb for your referred grip.